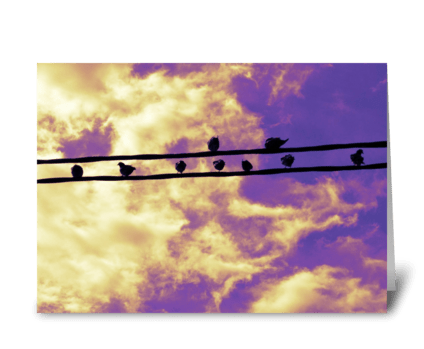 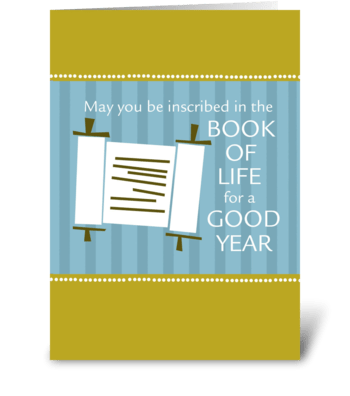 The beginning of the Jewish year is a holiday full of wonderful traditions, a time to celebrate but also contemplate and not do anything Rosh – er, rash. 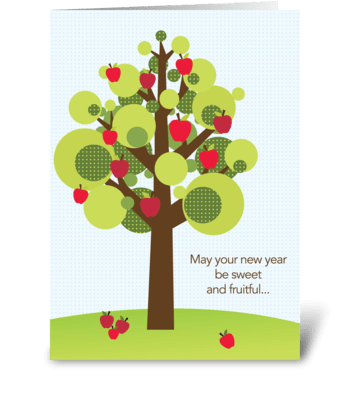 Sending loved ones Rosh Hashanah cards is a great way to kick of the Jewish New Year. 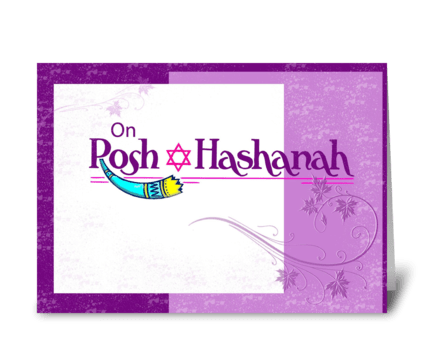 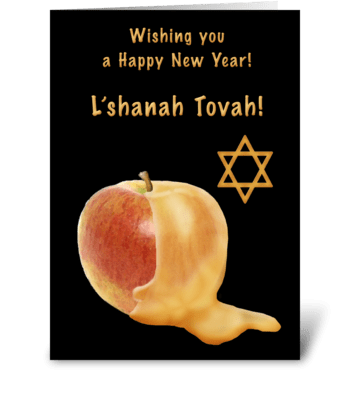 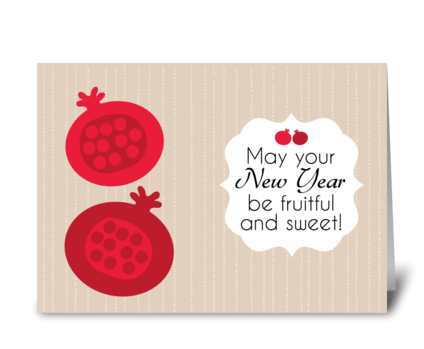 Rosh Hashanah is actually one of four Jewish “new years” observances, though it is generally the most celebrated as it’s the one that applies to humans. 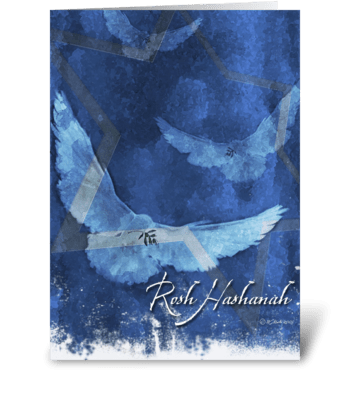 In the Jewish tradition, Rosh Hashanah marks the creation of the universe, so you can see how it would be a big deal. 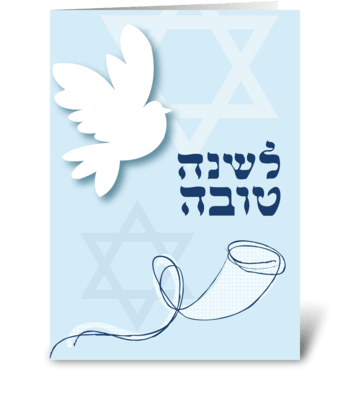 The holiday falls exactly 163 days after Passover, which on a modern calendar means it will always fall between September 5 and October 5. 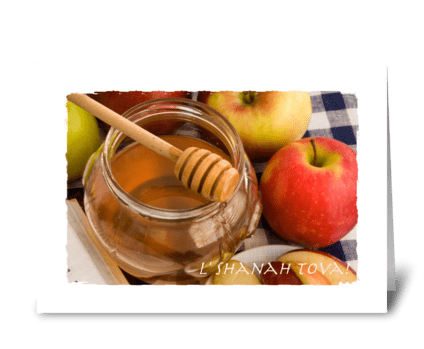 Rosh Hashanah marks the beginning ofthe ten “Days of Awe” that close with Yom Kippur. 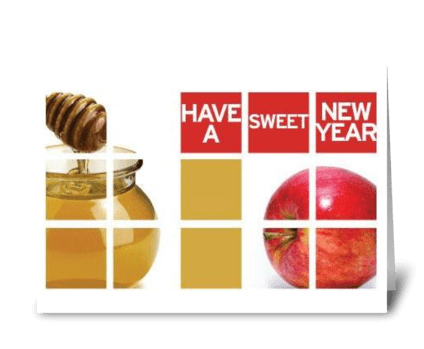 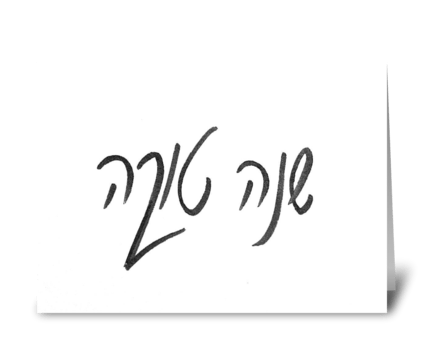 Since it’s the new year, it’s common to use the traditional Hebrew phrases for happy new year: “Shana Tovah” or “Shana Tovah Umetukah” – if you’re feeling adventurous, you can even make a few new year’s resolutions in Hebrew. 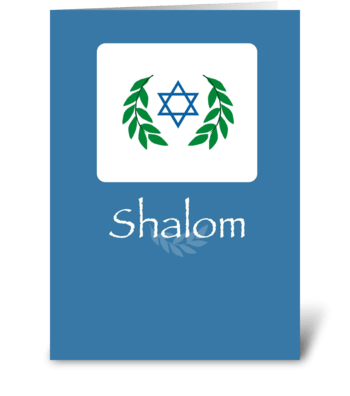 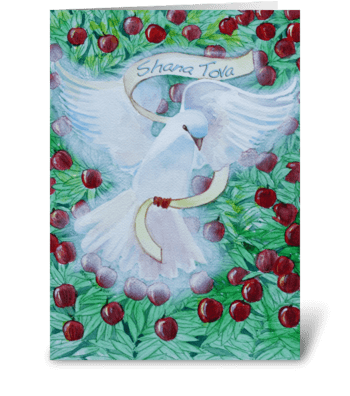 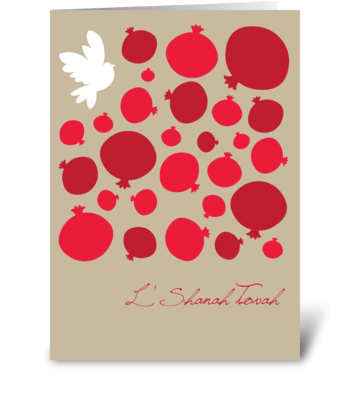 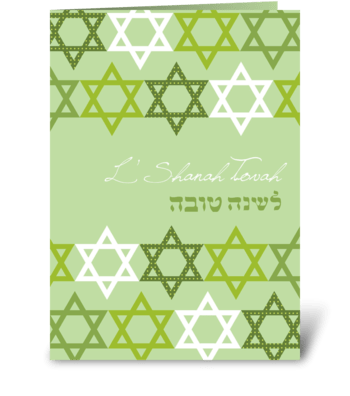 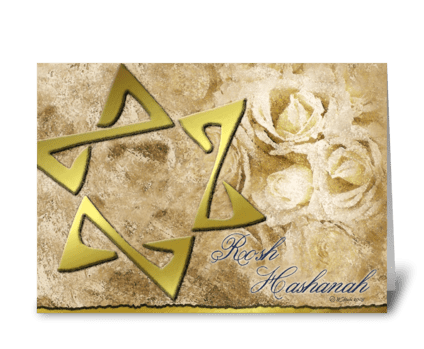 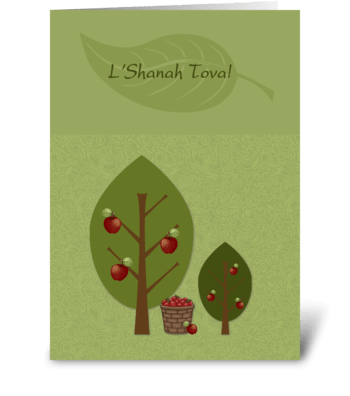 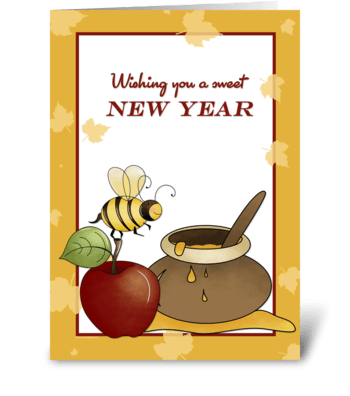 In preparation for the celebrations and observance traditions, it’s not a bad time to send a Rosh Hashanah card or greeting to friends and let them know that you hope their Days of Awe are awesome. 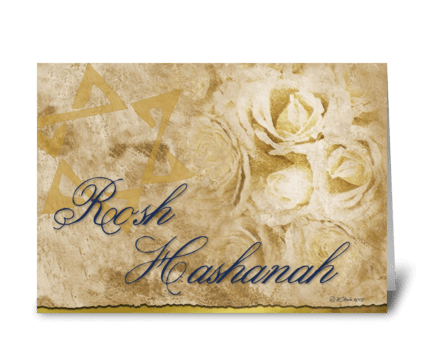 Rosh Hashanah is observed as a day of rest. 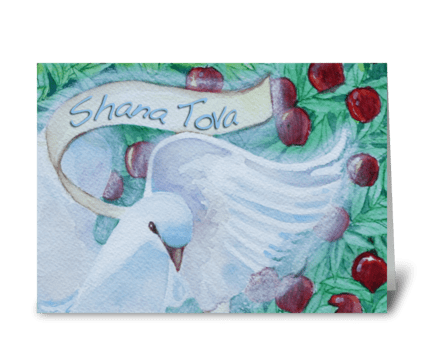 It begins at sundown on the 29th day of the Jewish month of Elul, appropriately named since the holiday is celebrated with a lull. 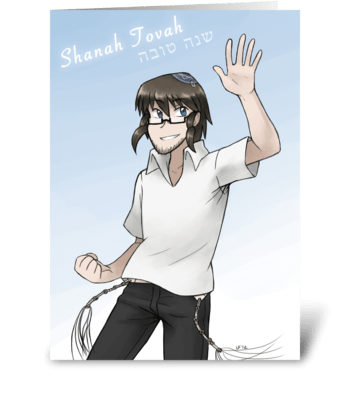 It is then proceeded by the ceremonial sounding of the shofar, a trumpet made from a ram's horn and not, as some goyim believe, a guy who drives a limo. 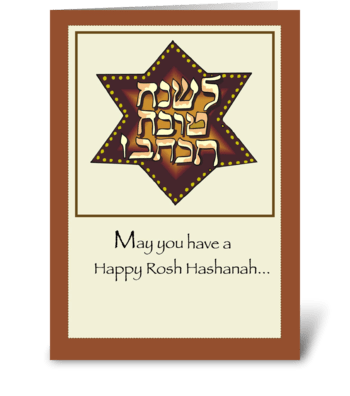 Many of our Rosh Hashanah greeting cards depict the ram’s horn and the celebration of the New Year. 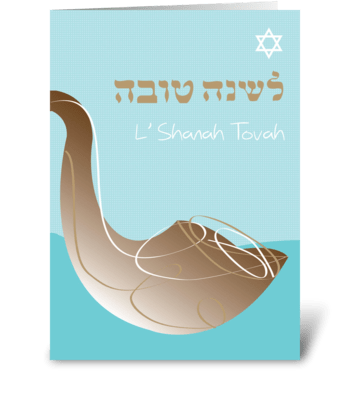 This is followed by an extended service, including longer Amidah prayers and a longer Mussaf. 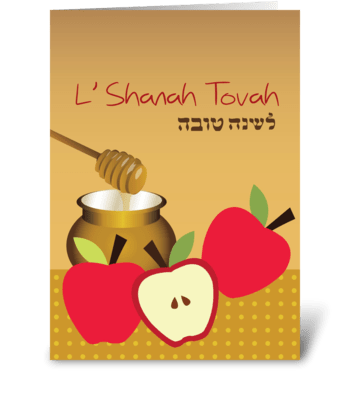 Though there aren’t as intricate traditions for food during Rosh Hashanah as, say, Passover, it’s still an occasion for family gatherings and related celebrations. 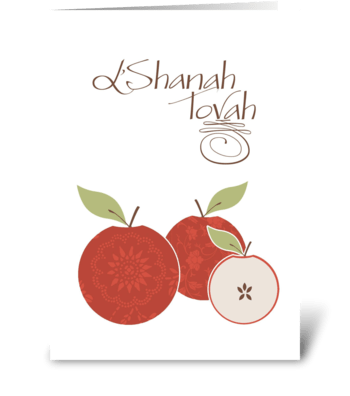 And for family to far away to visit, it’s common to send cards for Rosh Hashanah with a hearty greeting of Shana Tovah. 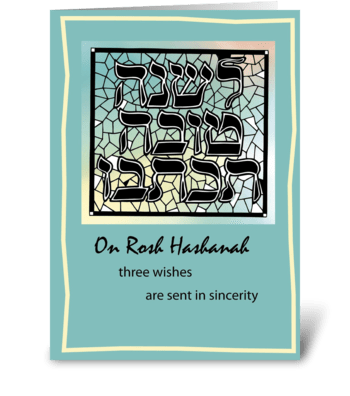 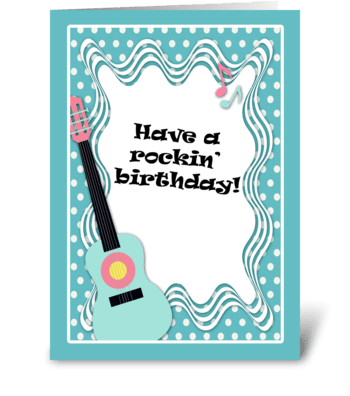 You can even send an audio Rosh Hashanah card with a recording of a shofar – that should get their attention.